As election day draws near, the one point everyone in Ontario seems to agree on is that voters will face a “stark choice” on June 7. And there are certainly important differences between the promises being made by the three major party leaders. Premier Wynne and Horwath promise to keep Ontario’s cap-and-trade system. Ford vows to scrap it. Horwath wants to increase corporate taxes. Ford says they should be reduced. And so on. That said, there’s one important point where all the major parties seem to agree—the continuance of big government in Ontario. Let’s start with the governing Liberals. After a brief period of restraint following the 2008/09 recession, the Liberals returned to their previous pattern of rapid spending growth. In 2017/18, program spending (spending excluding interest payments) climbed 6 per cent, the biggest increase since 2009/10. In its recent 2018/19 budget, the government promised another 6 per cent increase this year. Meanwhile, the NDP platform calls for program spending to climb to $164 billion by 2021/22—approximately $5 billion more than the Liberals project. Implementing this plan would mean program spending in 2021/22 would be up 26 per cent (in nominal terms) over the five-year period starting in 2016/17 when the Liberals began their recent spending surge. It’s harder to predict exactly what Ontario’s spending trajectory would be under a PC government, since the party has not produced a detailed spending plan under Doug Ford’s leadership. However, the now defunct “People’s Guarantee” platform promised continued nominal spending growth in the years ahead (although less growth than the Liberals promise) and Ford has given little concrete indication that the party will rein in spending. In fact, his party has made a number of expensive commitments including more money for transit and what amounts to an expansion of the Liberal “Fair Hydro Plan,” reducing current hydro rates by taking on more debt. The refusal of all three major parties to seriously tackle the size of government in Ontario is troubling. After all, the root cause of Ontario’s significant debt problem lies in a series of decisions taken during the 2000s, and again over the past two years, to increase spending dramatically, with businesses and residents paying the cost of this spendthrift approach. Indeed, deficits today mean taxes tomorrow to pay the interest on the resulting debt, or alternatively, reduced public services compared to what otherwise would be possible. 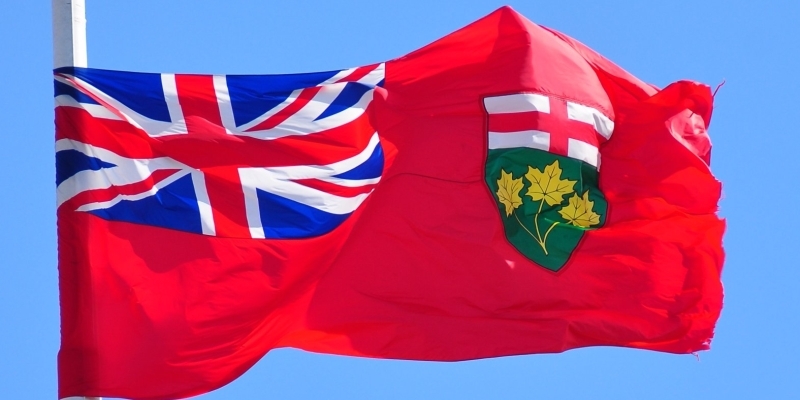 Clearly, Ontario’s long-term prosperity depends on revitalizing the province’s private sector. A manageable public debt, competitive taxes, and a smaller smarter government that makes room for a more dynamic private sector, can all contribute to this outcome. Unfortunately, all three major parties seem committed to the continuance of big government. On this point, the choice facing Ontarians doesn’t seem so stark after all.